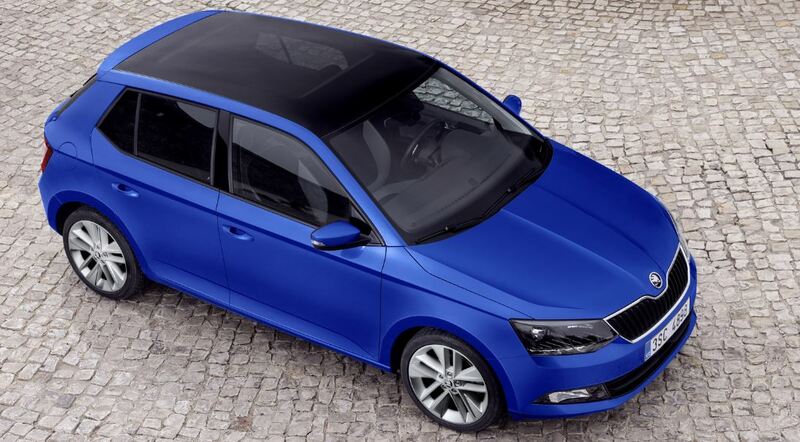 The Skoda Czech based carmaker has recently launched some new images with the lovely 2015 Skoda Fabia, which will hit its European dealerships in November. 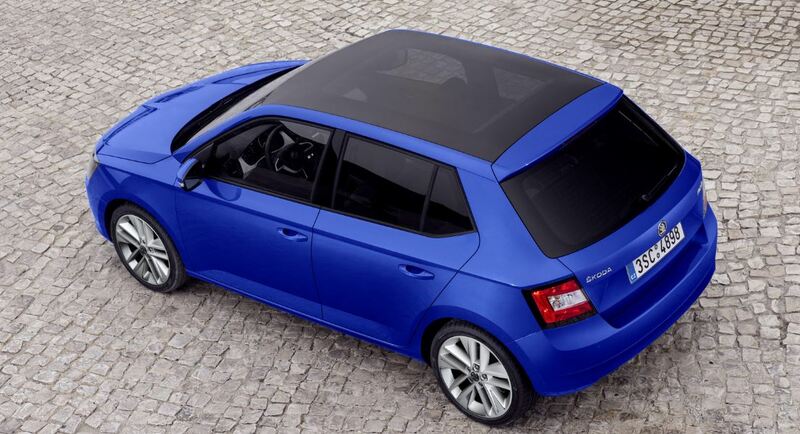 The 2015 Skoda Fabia was recently launched at the 2014 Paris Motor Show and now the model is ending up in our news again in a new image gallery. 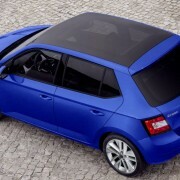 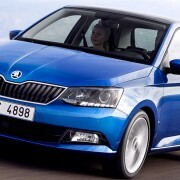 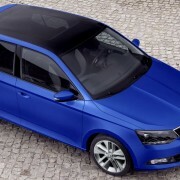 The 2015 Skoda Fabia is standing on the carmaker`s already famous MQB platform, shaped in two body styles, meaning the five-door hatchback and the five-door Combi version. 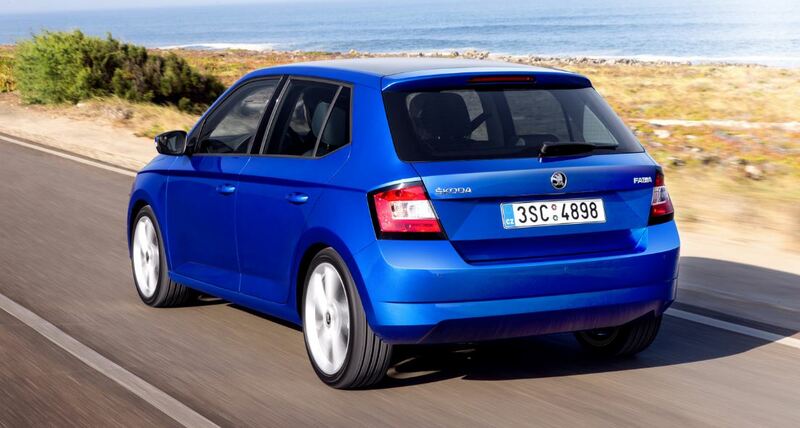 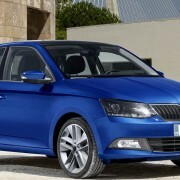 Skoda is also bragging that the 2015 Fabia is also lighter with around 65 kg, the model also coming with an increase in volume in the hatchback version, with 330 liters, and 530 liters in the Combi, even if the latter is 8 mm shorter than the present one. 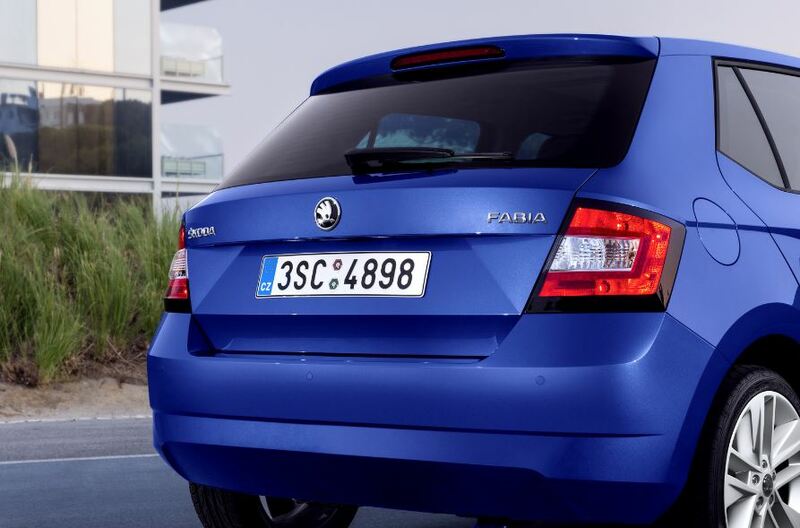 The 2015 Skoda Fabia is being powered by a new range of engines, which are compliant with the Euro 6 standards, also being more fuel efficient than the present model. 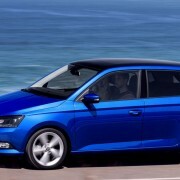 The engine lineup include some petrol units, with power between 60 horsepower and 110 horsepower, while the new diesel three-cylinder units, develop between 75 HP and 105 HP.